Staff at a Co-op in Ashfield have been left "shaken" after armed robbers targeted the shop. The shop on Skegby Road, Annesley Woodhouse was targeted on Wednesday, March 20. Co-op Food & Grocery Shop, Skegby Road. 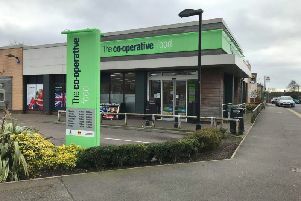 A spokesperson from Central England Co-operative said: "We can confirm that an armed robbery took place at our Skegby Road Food Store on March 20. There are also unconfirmed reports that members of the public intervened in the robbery. 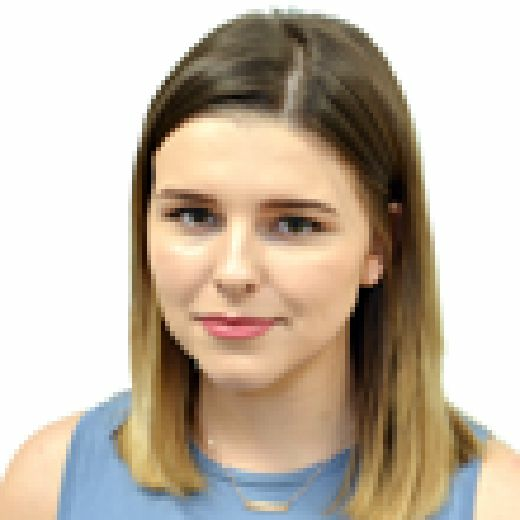 A Nottinghamshire Police spokeswoman said: "At around 3.40pm, we received reports of a robbery at a shop in Skegby Road, Annesley Woodhouse. "A quantity of cigarettes were taken.